Intermountain Healthcare, Anthem and other healthcare leaders on Friday launched a new alternative payment model concept that could be the first patient-centered medical home model designed specifically to address addiction recovery. The Addiction Recovery Medical Home model developed by healthcare data intelligence firm Leavitt Partners in conjunction with insurance giant Anthem and Utah-based Intermountain Healthcare is meant to provide patients with an integrated substance use disorder treatment option. Behavioral health patients have been the focus of similar efforts in recent years. The model initially will target Medicaid managed-care and large employer health plans, according to David Smith, founder of healthcare consulting firm Third Horizon Strategies, which is a partner in the project. Six potential pilot markets involving commercial partners are on the table, Smith said. He anticipated the model will launch in two or three markets by the beginning of 2019. The goal of the payment model is to establish a continuum of care from the time a patient enters an acute-care setting and is diagnosed with a substance use disorder through their recovery process. It would give providers financial incentives to integrate care and recovery resources. The medical home model incorporates aspects of three payment modalities. Providers would be reimbursed on a fee-for-service basis for the first 30 days of care to cover the costs incurred from stabilizing a patient prior to treatment. Billable services during this phase would include patient counseling from a recovery coach and receiving a recovery plan from a care team. "That first phase is such high acuity. It's so volatile," Smith said. "There are patients in and patients out, and there are so many different access points for that patient in terms of accessing acute-care services." After the post-ED stabilization stage, patients would enter treatment ranging from inpatient care to residential and intensive outpatient treatment. In the third phase of the model, patients return to their community and the focus turns to recovery. The model would use capitated payments to adjust bundled payments during episodes of care, including recovery initiation, active treatment and community-based recovery management. Quality achievement payments and performance bonuses would be paid for achieving certain outcome measures and cost savings. "The current payment models have failed to encourage the lasting recovery of the millions of people who are dealing with addiction," said Chris Garcia, CEO of the addiction recovery advocacy group Remedy Partners, in a written statement. "The ARMH model offers the potential to refocus the energies of physicians and other caregivers on what matters, helping the patient on the pathway to lasting recovery." Smith viewed the Addiction Recovery Medical Home model as a broader version of the American Medical Association and the American Society of Addiction Medicine's alternative payment model for opioid addiction introduced in April. 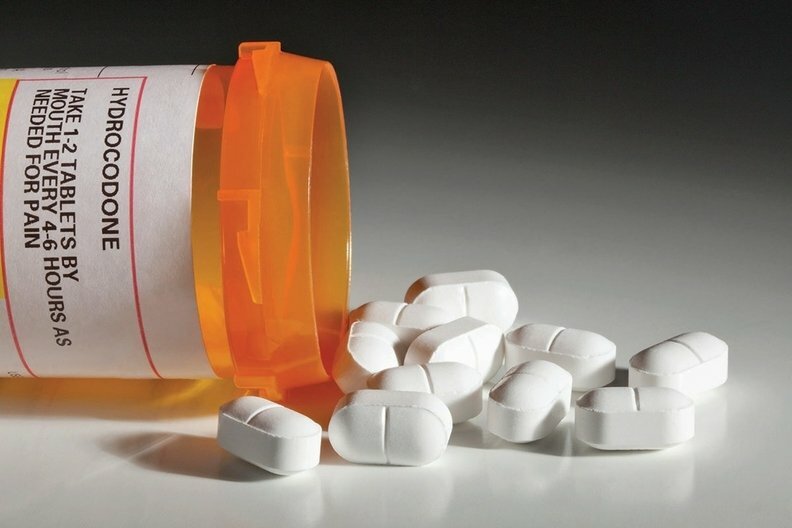 The AMA model gave upfront, one-time fees to evaluate and diagnose opioid-addicted patients in order to encourage providers to use medication-assisted therapies. The model included monthly payments for continued medication, psychological care and social services.